Visit us at Booth 433 for a Hands on Demo of our Model 2170 operating at Full Rated Power! Empower RF Systems is once again conducting live demonstrations of broadband, high power amplifiers with compelling performance, industry leading small size, IOT interface, and user selectable functionality that dares to challenge legacy products offered in the market. 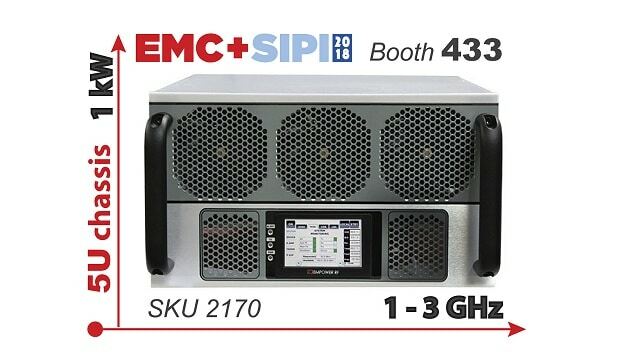 Next appearing at EMC+SIPI 2018 at the Long Beach Convention Center, we will be showcasing one of our popular models, the 2170, operating from 1 to 3 GHz at 1 kW in a 5U chassis. The 2170 is a member of Empower’s Next Gen family of high power amplifiers that is the result of a visionary design combining advances in RF components, digital loop control, real time software, HTML GUI, thermal, and electro mechanical design to create a flexible, compact, rugged, and future proof amplifier. In addition to industry leading size / weight / power performance, the demonstration team will be exercising the system software that makes this a truly configurable amplifier with modulation and output power modes that are selectable. 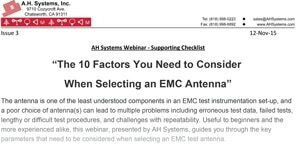 Besides the common industry open loop mode of Manual Gain Control (MGC) the amplifier can be operated in closed loop modes (AGC or ALC) to speed up and simplify your testing. This mode is Ideally suited for fixed gain applications where the operator wants the ability to increase or decrease (adjust) the output power based on varying the RF input level without having to read output power from a costly external DDC, power meter and power sensors. With this mode the SSPA gain is controlled and remains constant across the band. Empower amplifiers have the ability to operate in AGC mode since we sample both the RF input level and RF output levels in real time while adjusting an internal attenuator to keep gain constant. The result is much flatter response over the entire operating band than the typical amplifier which has an unleveled open loop response that often varies more than 3dB. 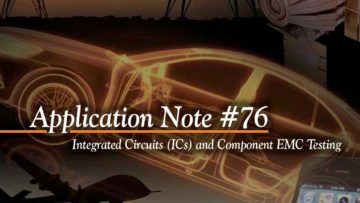 This power mode is well suited for applications where the amplifier output power must maintain a set output level regardless of input RF amplitude variations. This is accomplished by accurately measuring the RF output level and comparing it to a digital reference level, in real time. The reference is set by the user either through the front panel or as a SCPI command via the LAN port. Wouldn’t you rather command the amplifier to your desired output power rather than build your own feedback loop to control the exciter RF amplitude? Certainly. Not to be overlooked, and another huge benefit of ALC mode is that it, allows you to build a system with uncalibrated components. 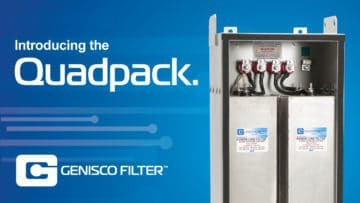 Speeding up your Radiated Immunity sweeps while using fewer external instruments with our ALC mode will save you money. You simply communicate a command to the amplifier for the desired output power level – never mind adjusting for the roller coaster output vs frequency curves of old technology amplifiers. Here’s how it works: set the sig gen frequency with power level +/-3dBm and leave it, tell amp the power out you want, read field probe V/m, compare with the desired field strength and iterate. By instructing the amplifier to maintain a specific power level, the desired E field can be reached with an order of magnitude fewer incremental power steps. If you want to learn more be sure to visit our booth for the details on how you can accomplish shortened test times. Empower RF Systems is the technology leader in power amplifier solutions for EMC, EW, communications, defense, and industrial applications. Our products incorporate the latest semiconductor and power combining technologies and originate from an extensive library of “building block” designs. Solutions range from basic modules to multifunction PA assemblies with embedded real time microprocessor control.